The Treviso Oak Extension Dining Set will be the centre piece of your dining area! Crafted from a mixture of solid oak and oak veneers, the Treviso Oak 6ft Extension Dining Set has curved edges and legs which adds to the modern design of the piece. 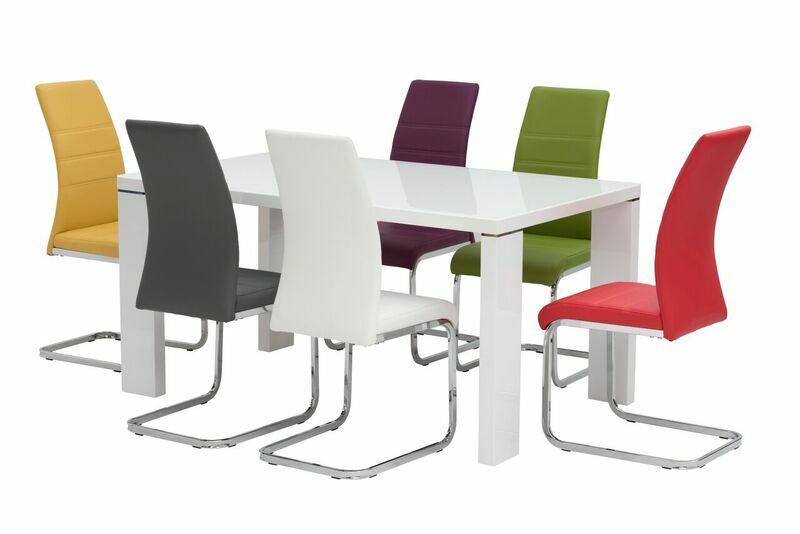 Also Available in a 4ft Extending table option.